The reducing difference between petrol and diesel prices has meant that the demand for petrol powered cars has seen a sharp uptick. Along with the boost in demand for petrol powered cars, other fuel options such as LPG and CNG are also finding greater favour among car buyers in India. A mass-market player out and out, Maruti Suzuki has been quick to spot the changing dynamics in the Indian car market. Going forward, Maruti Suzuki will seek to fill in the gaps in its car range by adding LPG, CNG and Diesel engines to its current and future crop of cars. For instance, upcoming SUVs from Maruti Suzuki, such as the S-Cross and the XA Alpha, will be sold with petrol, diesel and CNG fuel options. Also, big gaps exist in Maruti Suzuki’s current car range, when it comes to fuel options. Maruti Suzuki’s three top sellers, the Alto 800/K10, Swift and Dzire do not sell with LPG options. Adding an LPG option to these cars is expected to make them attractive to a wider car buying populace. Similarly, small diesels haven’t been Maruti Suzuki’s strengths thus far. All this is set to change with the Celerio Diesel. 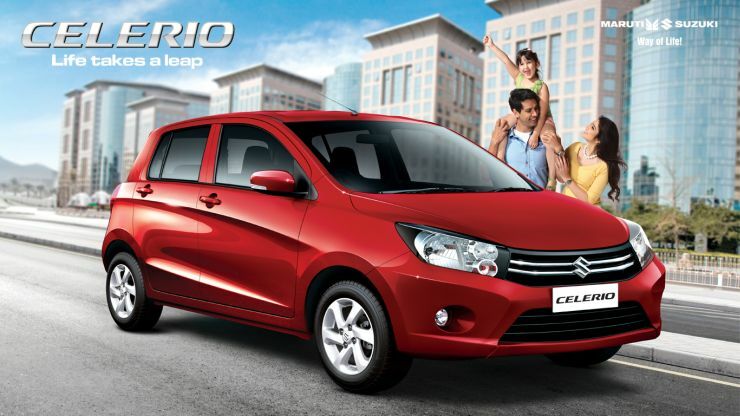 The Celerio Diesel, due for an early 2015 launch, will use a 792 cc, twin cylinder turbo diesel engine, developed jointly for Maruti Suzuki small cars and the upcoming Y9T code-named light pick up truck. A good response to the Celerio Diesel is almost certain to spawn more small diesel engined cars in Maruti Suzuki’s range. The likes of the Alto and the WagonR could also go diesel in the near term, and this is one move that has the potential to rewrite the games of the big volume, small car market, which has traditionally been a petrol dominated space. Although turbo diesel engines are more expensive to build than similarly sized petrol motors, the former are much more fuel efficient. Despite the price differential between petrol and diesel fuels down to historic lows, the inherent fuel efficiency of a small capacity diesel engine is a factor that could drive future sales in the ultra fuel efficiency conscious small car segment. Maruti Suzuki is said to be targeting a 30 Kmpl fuel efficiency number for the Celerio Diesel, a figure that could revolutionize the small car market and put the bang back in diesel powered small car sales. CNG is a fuel whose running costs trumps that of even diesel. In terms of tail pipe emissions, CNG is cleaner than both petrol and diesel owing to its clean-burning nature. However, CNG dispensing infrastructure is concentrated in a handful of Indian cities, making this fuel option limited to certain parts of the country. Natural Gas, whose compressed form is CNG, makes for India’s largest energy reserves. Therefore, the importance of CNG as a fuel of powering urban transport is set to get a fillip in the coming times. With plans of launching more CNG powered cars, Maruti Suzuki seems poised to take advantage of the changing fuel preferences of the Indian market. 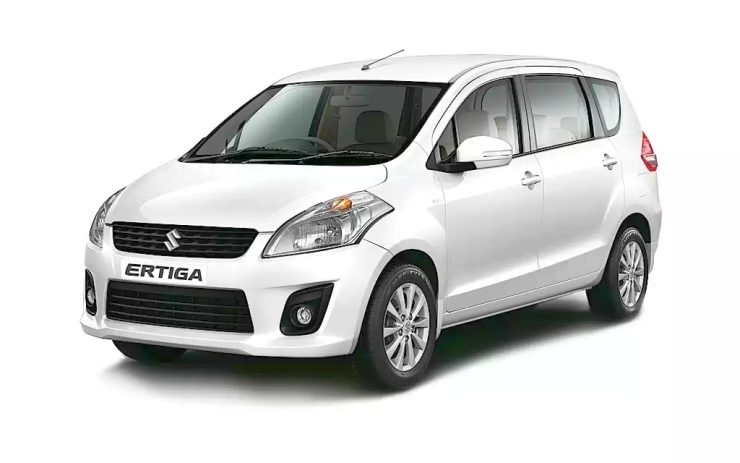 The likes of the Swift, Dzire, Ritz and Celerio are expected to go CNG, offering buyers a more frugal, and cleaner choice for intra-city commuters. In light of these developments, hybrid and electric car options from Maruti Suzuki don’t seem to be on the radar for the next 3 years at least. The country’s largest automaker wants to channel its energies towards conventional fuels, before looking at other unconventional options of propulsion.